"A PART OF VALLEY HISTORY! Once known as the Eureka Manganese Mine atop Roundhead Mountain offers 477+/- mountain acres. Located near Nat~l Park with 3+ miles of ATV trail access. Enjoy the southern exposure & abundance of natural light in a unique custom-featured log home boasting solid oak floors, wood-burning stone fireplace, lg mstr suite and open floor plan just 90 mins from Dulles Airport." "Once in a lifetime opportunity to own a successful farm, vineyard & winery at such a reasonable price. 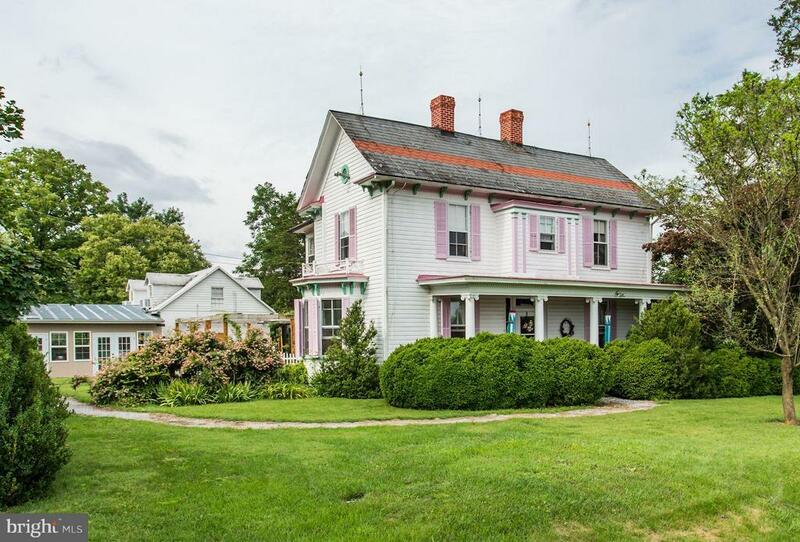 In beautiful Page valley, feats: circa 1890 farmhouse, 3770+ sq ft, 16+ acres of land, 5.5 planted in vine, tasting room, crush room, entertaining patios, all materials for wine production, barn, outbuildings, amazing mountain views, & Little Hawksbill creek. Attracts DC, Luray & SNP tourists." "Rare mountain paradise with endless possibilities! 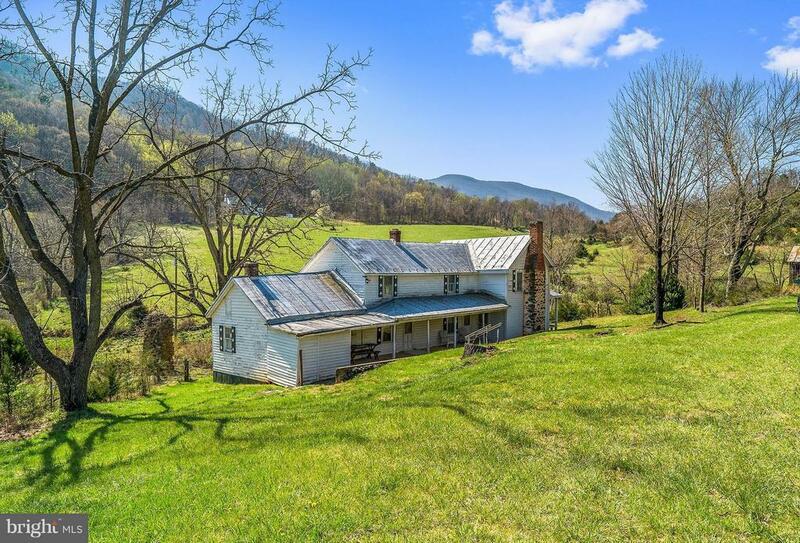 150 acres, with original 1859 homestead, boasting breathtaking views of the surrounding Blue Ridge Mountains and Shenandoah National Park. 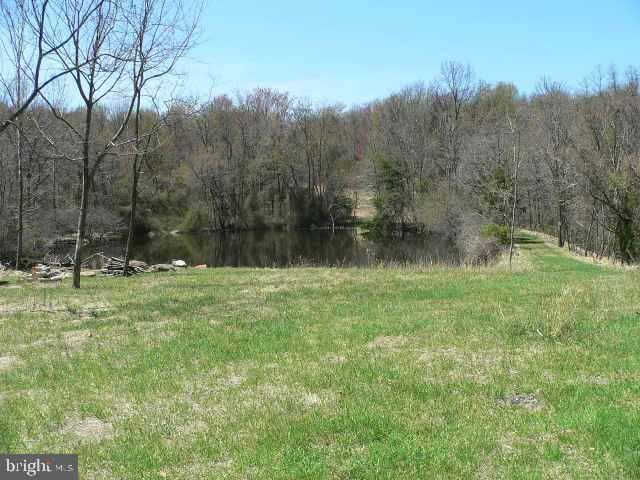 Features a great blend of fenced pasture and woods, with mature trees and a stocked pond. Multiple natural springs. Old roads to the top of the mountain with more spectacular views & possible homesites. Sold as-is. Truly a must see!" 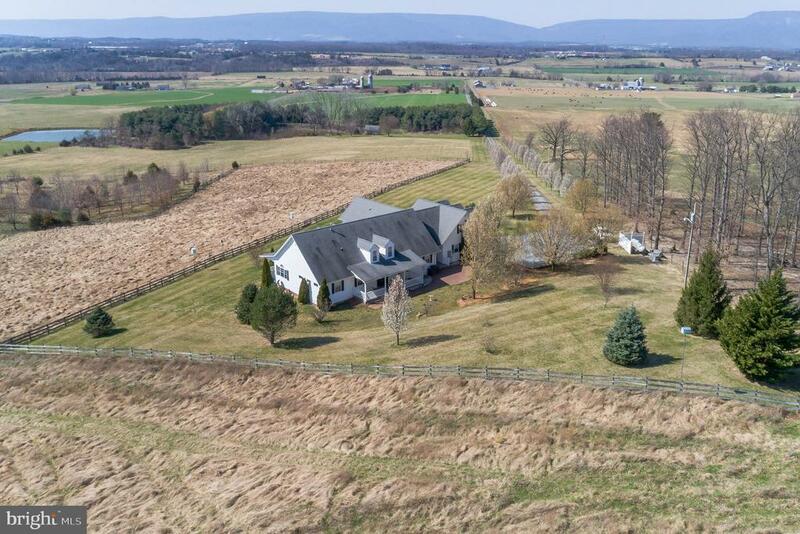 "Prestigious Presence with Panoramic Scenes is what you~ll find with this well-appointed custom home,offering open floor plan,vaulted ceilings,3 BR~s,Spacious Bonus room/4th BR or office,VIEWS from every window, & Back-up Generator.Located in the beautiful Shenandoah Valley!" "This home has it all! 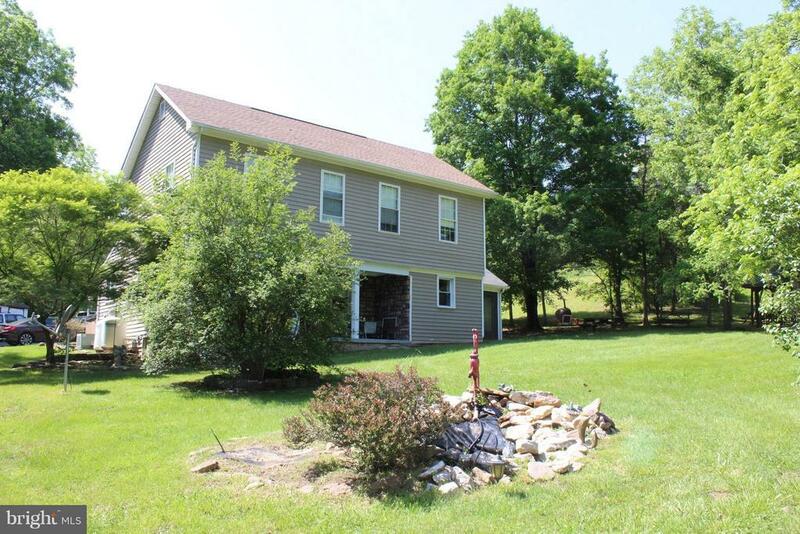 This dream home on 3 level acres has everything you are looking for. Beautiful mountain views, spring fed pond, in-ground pool, wrap-around porch, beautiful landscaping, Attached 2-car and detached 2 car garages, 2,482 sq.ft. house with 3 Bedrooms, 2.5 Baths, Formal Living and Dining Rooms, Large Kitchen with center island, Office, Den & more." 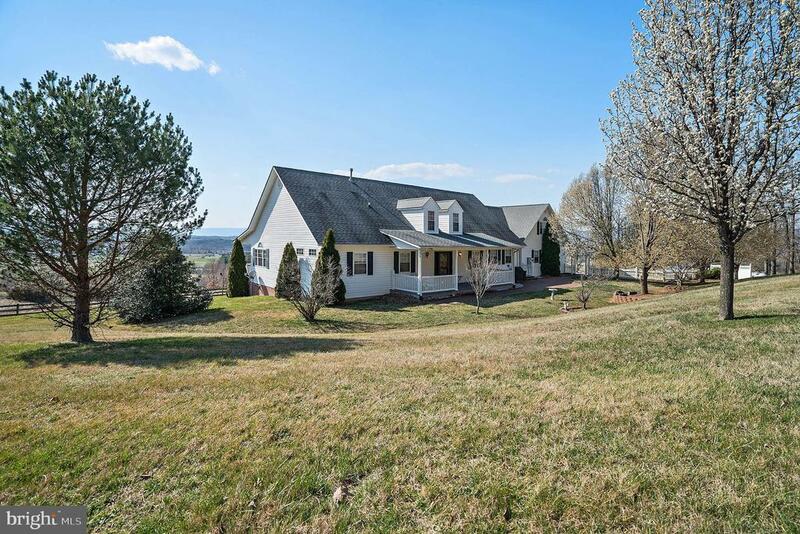 "Prestigious Presence with Panoramic Scenes is what you~ll find with this well-appointed custom home,offering open floor plan,vaulted ceilings,3 BR~s,Spacious Bonus room/4th BR or office,Pond, VIEWS from every window, & Back-up Generator.Located in the beautiful Shenandoah Valley!" "FANTASTIC VIEWS from this Beautiful Log Sided Cabin currently a weekend rental. Great weekend getaway, weekend rental or full time residence. Wood floors, walls and ceilings. Bedroom with bath on Main Level. Loft Bedroom up with bath, 1/2 Batth-laundry on Main level. Large finished room in basement plus 3rd full bath. Huge open Living/Dining/Kitchen Great Rm w/cathedral ceiling. APPOINTMENT ONLY"
"Million dollar views! Log Cabin weekend-getaway just below Big Meadows/Skyline Drive. Finish to your tastes. 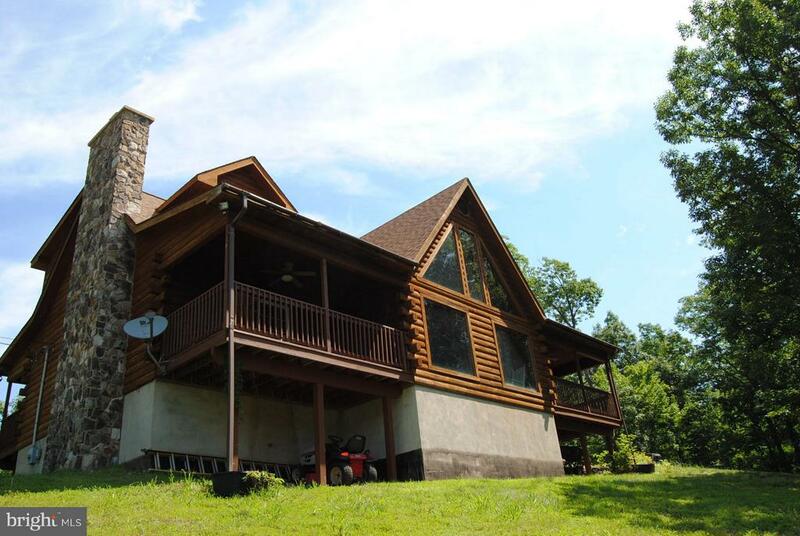 34+acres w/stocked spring-fed pond/dock, 50 ft wide porch, stunning views. 30 ft stone hearth, 26 ft high cathedral ceilings. Under county permit & completely dried in. Needs electrical, interior plumbing, ductwork, drywall. Concrete floor w/ground plumbing installed/inspected. Fully finished garage & workshop. Owner will regrade road in Spring 2019 as soon as weather permits." 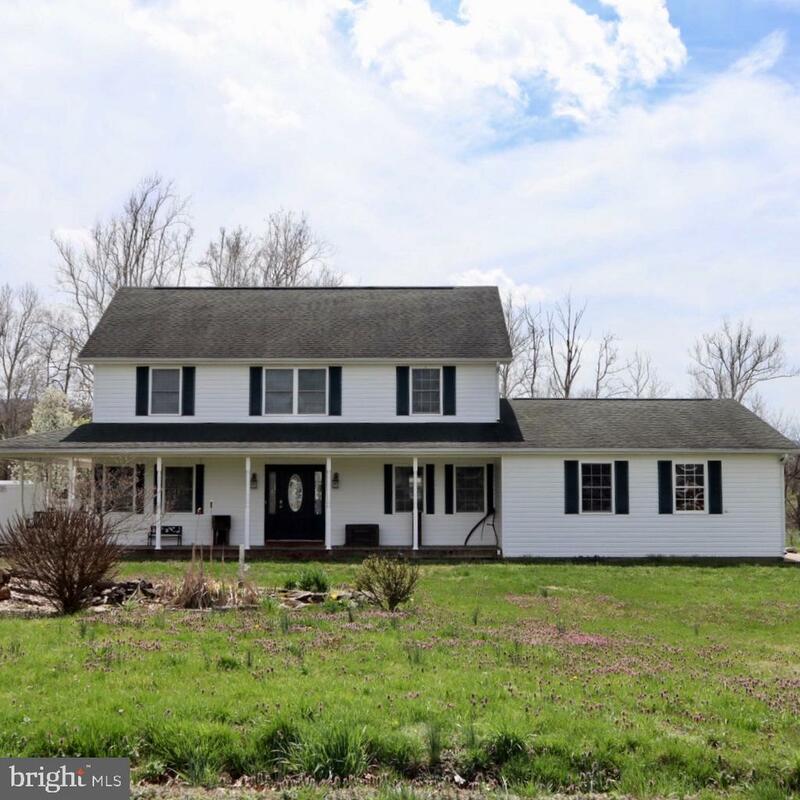 "Don~t miss the opportunity to own this spacious Colonial Farmhouse situated on 2.3 acres with mountain views as well as a stream that runs through the back of the property. Upon entering the foyer you will see beautiful hardwood floors in the dining room, kitchen and living room which also features French doors. Off of the kitchen you have a den that walks out to the back patio and in ground pool. The main level also has a sunken mud room with a cabin like feel that accesses the garage and kitchen. On the upper level you will delighted to find an open loft, three bedrooms and a full bath. The master bedroom features a luxurious bathroom with jacuzzi tub, walk in shower, double vanities and large walk in closet. 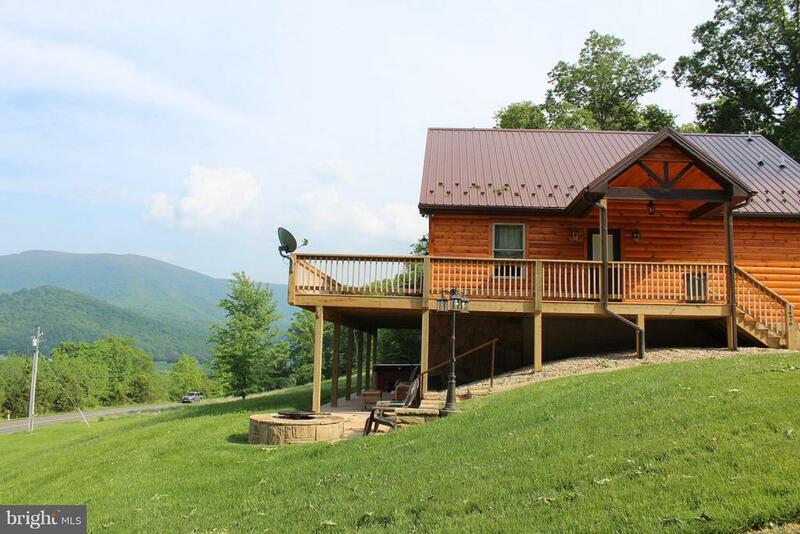 This house is move in ready"
"UNIQUE 73+ ACRE WOODED MOUNTAINSIDE in Lucas Hollow. Enjoy views of the Shenandoah National Park while you experience peaceful solitude overlooking a stocked pond & fire pit. Property has 1BR septic and electric on site, no well (existing cabin shell has fallen down). Level portion of acreage is fenced with gravel road access. Currently taxed in land use." "5.81 Acre Farmette. This wonderful home has been nicely renovated and features 3 BR, 2.5 Baths, Living Room, Dining Area, Sun Room and Den. Beautiful wood and tile floors. Hot tub on covered porch, garage/shop w/air compressor and roughed in plumbing for bath, Storage buildings. Approx. 4 acres fenced for animals. Gazebo, paved driveway and more! Less than mile to Shenandoah River boat landing." "Ball Park Road Beauty! 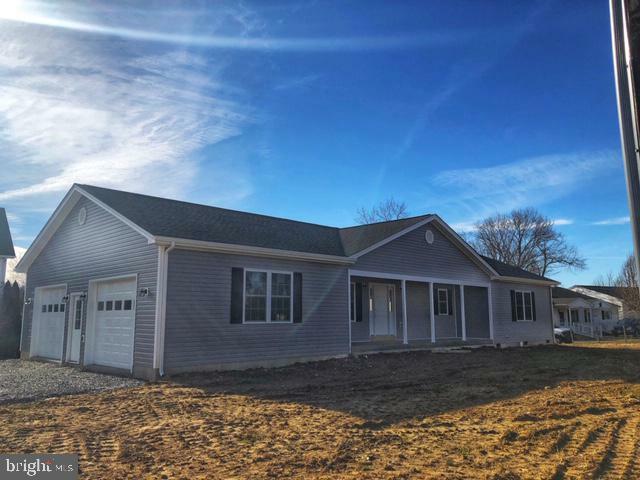 Beautiful BRAND NEW 3 BR 2 BA ranch home in Stanley VA. Over 1600 sq. ft. with large rooms throughout. Large Master suite with huge private en suite bathroom. Two car attached garage w/ asphalted driveway(coming soon). Large rear deck. Nice mountain views! Comfortable one level living!" "Tanners Ridge gem! 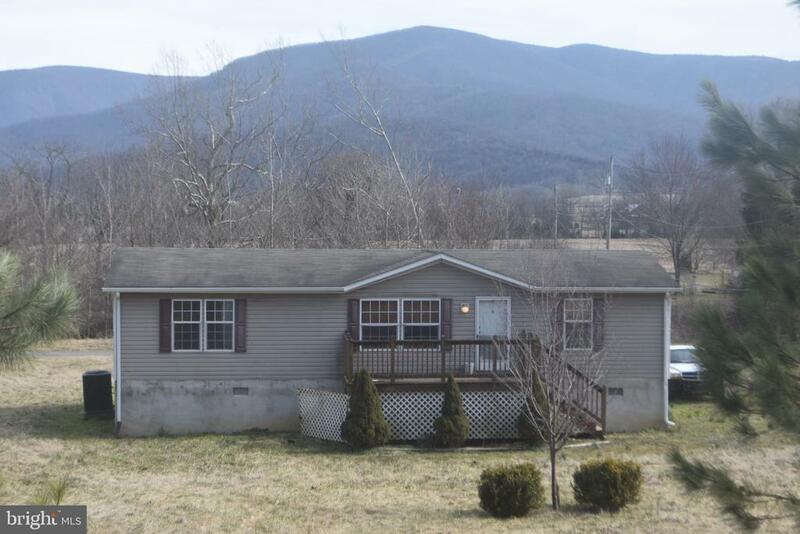 Located on a 5.5 acres near Shenandoah National Park, this well maintained raised ranch house has three finished levels, enclosed & covered porches, a detached garage & carport with superb seasonal views and mountain breezes. Decks/porches are composite wood. Home contains four bedrooms and three bathroom and a partially finished walk out basement." 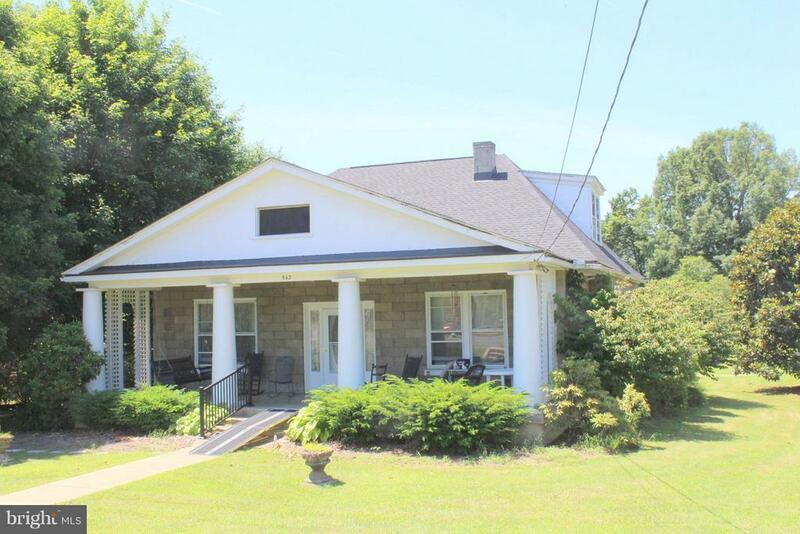 "Beautiful Older home on Main Street in Stanley featuring 3-4 Bedrooms, 2Baths, Living Room, Dining room, Kitchen, Den, unfinished basement with wonderful front porch plus rear porch. 3 Car detached garage. 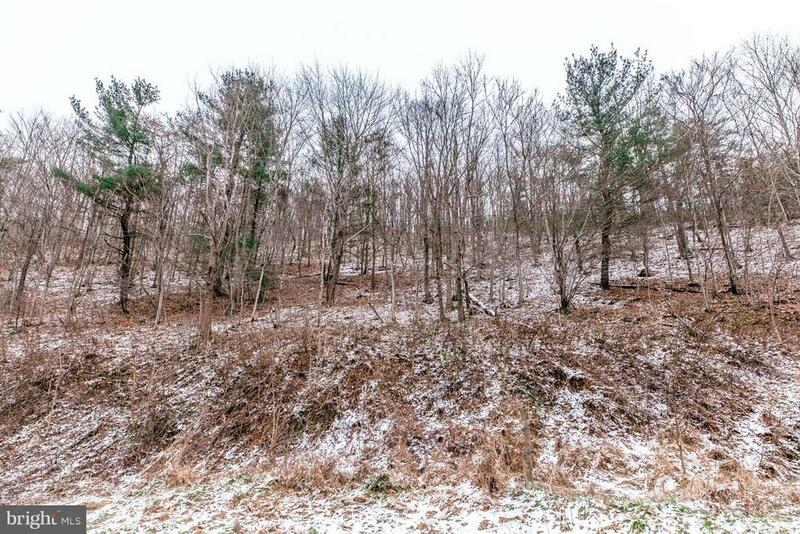 Large .78 acre lot with views. This house is being sold in AS IS condition. The house needs to be rewired and needs other repairs but is large house with lots of charm." 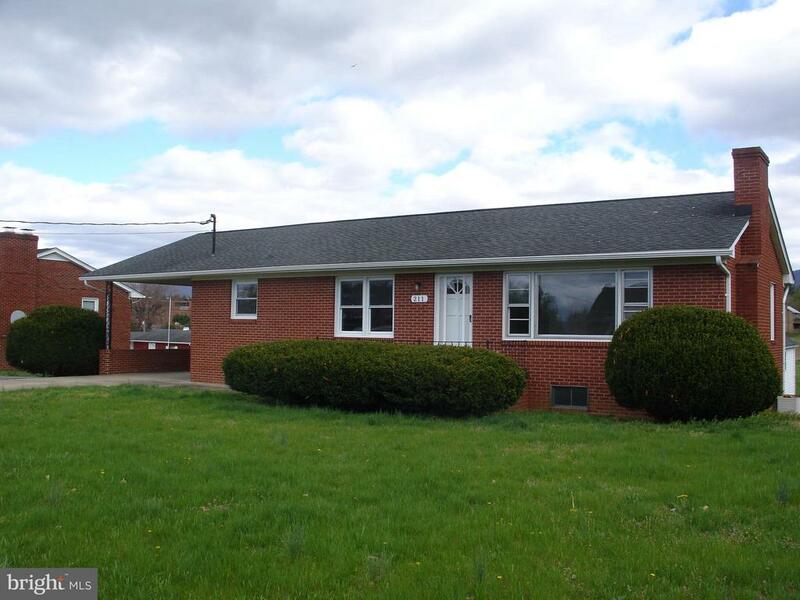 "Large Ranch with Full Partial Finished Basement. This home offers Large Kitchen/Dining, Living Room, 3 Bedrooms and 1 Bath on the main level. Large Family room in the Basement with 2 additional rooms, Bath, Laundry and Kitchenette space. The home has been recently painted throughout. This home offers over 2100 Sq. Ft. Finished space. The basement could be set up as an in-law suite." 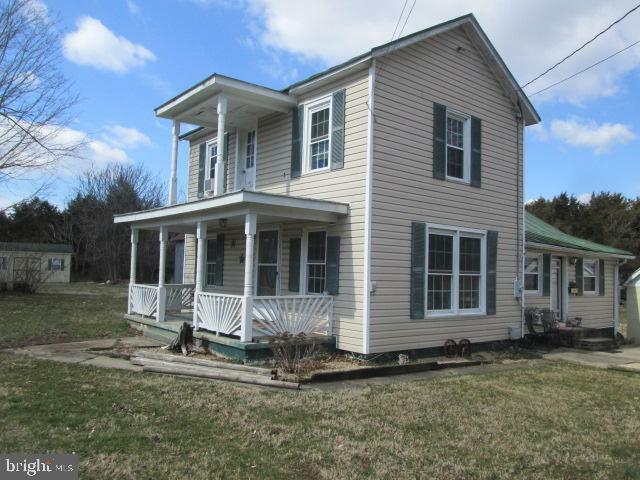 "COUNTRY COMFORT - Older 2 story Farmhouse features 2 bedrooms, 2 baths, living room, kitchen with appliances, utility room with washer & dryer, above ground pool, hot tub, detached garage with power, several outbuildings on 1.75 +/- mostly fenced acres zoned agriculture." 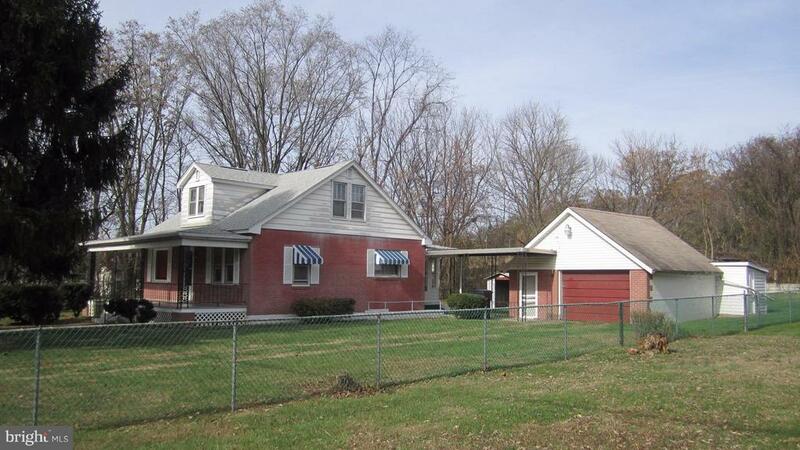 "2 homes 1740 and 1736 on one 2/3 acre lot. Each with separate utilities. 3 BR, 1 BA Brick home has hardwood floors, main level master BR, large kitchen, dining, and sun rooms. Unfinished basement. 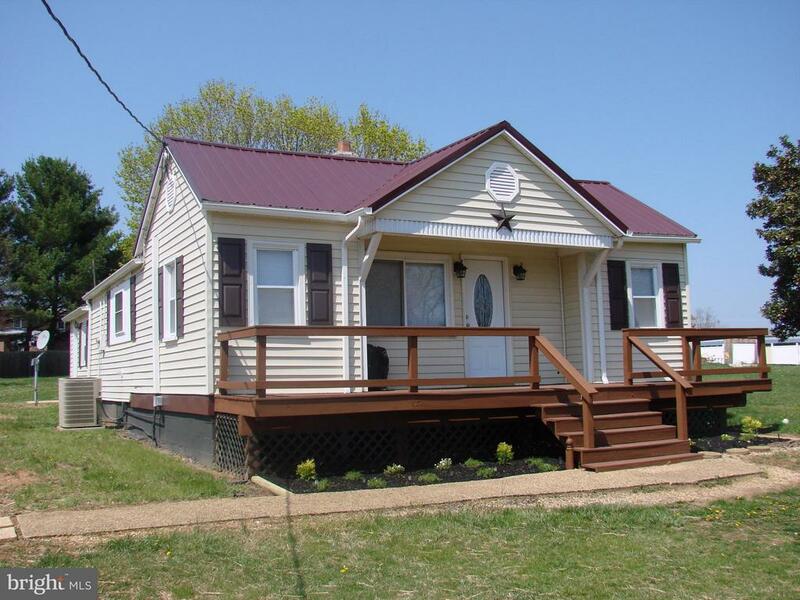 Additional manufactured home 2+BR, 2 BA(taxed as personal property) with two permanent additions. 2 large garages." "This land is mainly mountain land. Across the street there is a creek that is on the property. Property has a spring fed hand dug well and a septic. There is an old farm house on the property that has not been lived in for years. It could be restored and used as a permanent residence, or it would make an awesome hunt camp. There are other buildings on the property as well. Lots of old rock walls that the previous owner had built. There is also a small rock pond where the owner used to keep a trout he had caught from the stream. Very unique property that has so much potential. If you are looking for a good place to hunt, you have found it, this property has not been hunted in over 25 years." "Adorable Bungalow! 2-3 BR 2 BA home. Fully remodeled. New paint, floors & roof. New kitchen & baths. Move in ready!" 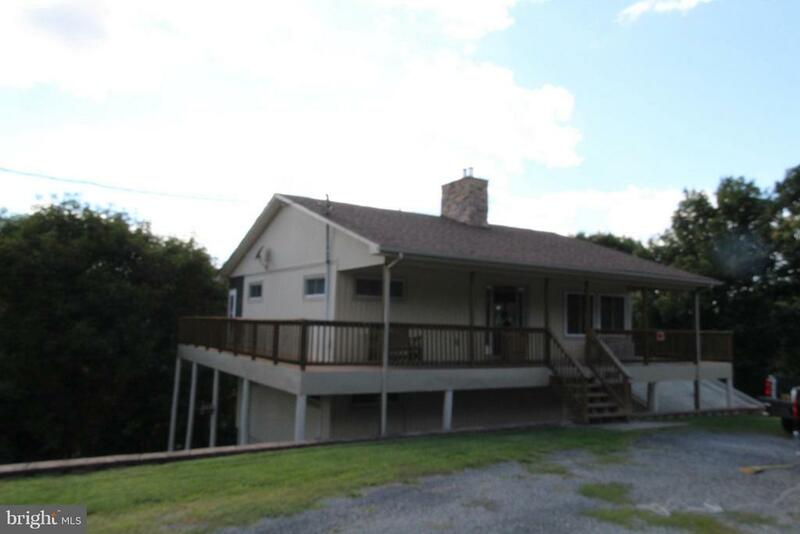 "Mountain views from this 3 bedroom 2 bath home that sits on over 2 acres. Zoned Agriculture! New wood laminate floors in living room, new tiles in kitchen and new carpet in one bedroom. Most interior rooms with fresh paint." "PRICE REDUCTION!! 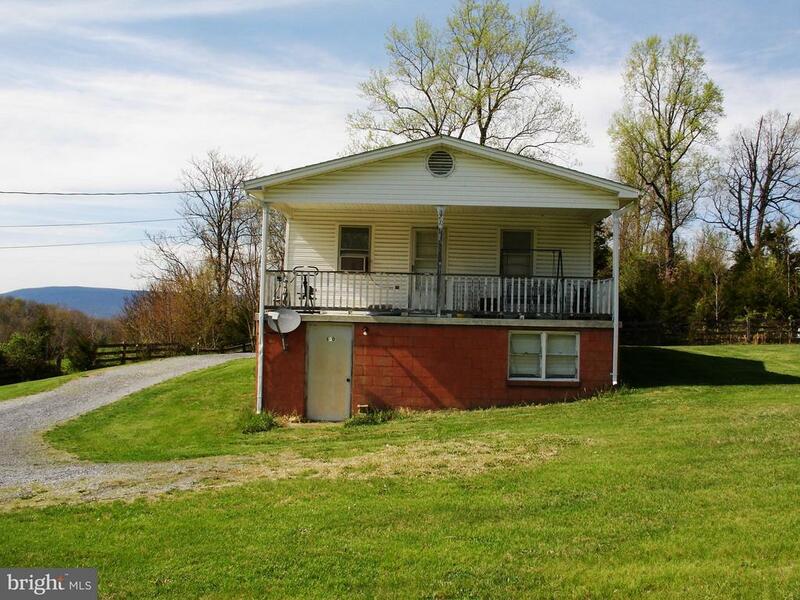 Nice home offering 2 Bedrooms, 1 Bath situated on 1.356 acres to include TM #80-A-61. Great first time home or someone looking to downsize. Located minutes to town." "Adorable 2-story in park-like setting! Nice kitchen w/ eat-in/nook area! Dining area open to living rm w/ wood burning FP! Main level full BA & mud/laundry rm! 3 upper level BRs offer tons of storage/closet space; one offering walk-in closet! 336 sq ft rear deck! 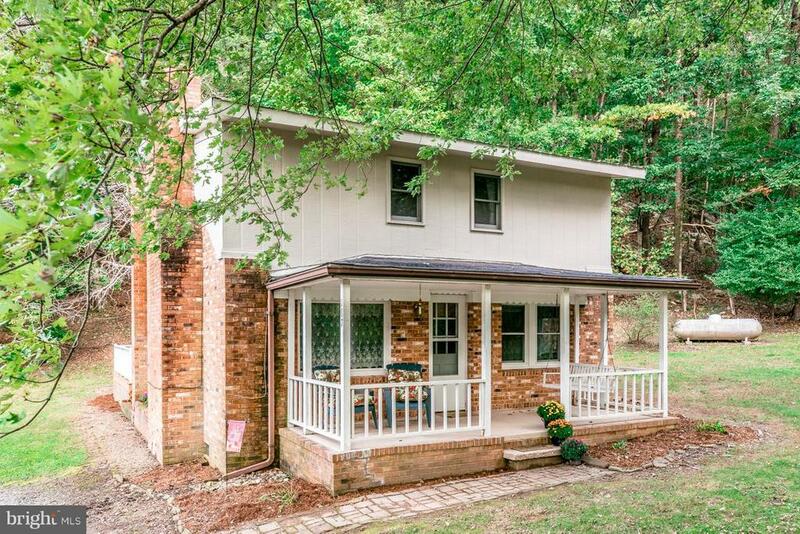 Screened rear porch could be expandable living space! Covered front porch! Hawksbill Creek flows through the SW corner of the property!" 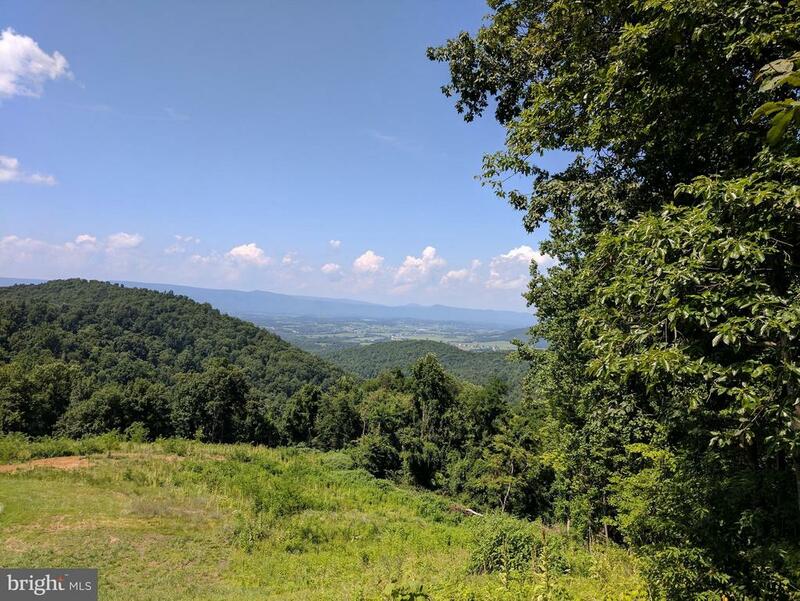 "Off Route 340 in Tanner`s Ridge near Stanley, Va. 22851. Short drive to Luray. Perfect for a romantic gateway, or family retreat or second home. 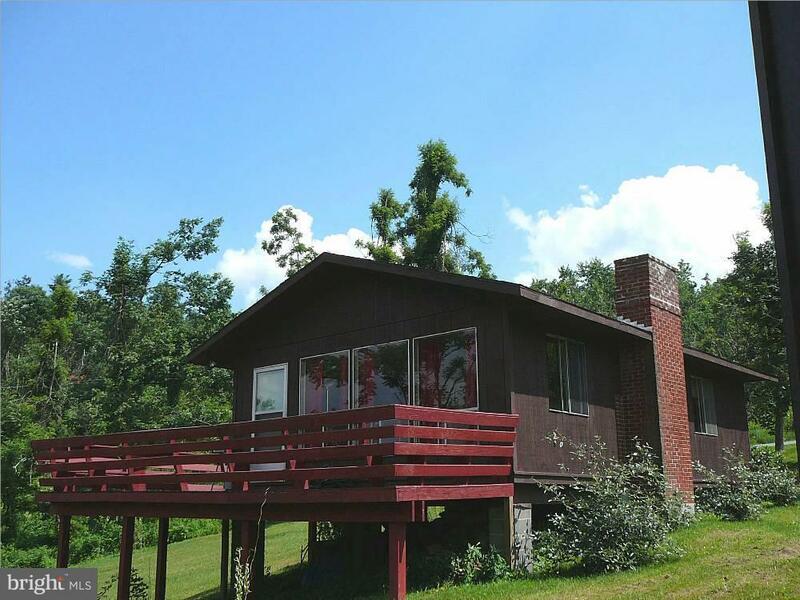 At 2,700 feet altitude, with deck overlooking the Blue Ridge Mountains, hike nearby Shen. Nat'l Park. This studio cabin has one large room for living/dining/bedroom. Kitchen is separated by a wall, bathroom is private. An established Vacation Rental!"